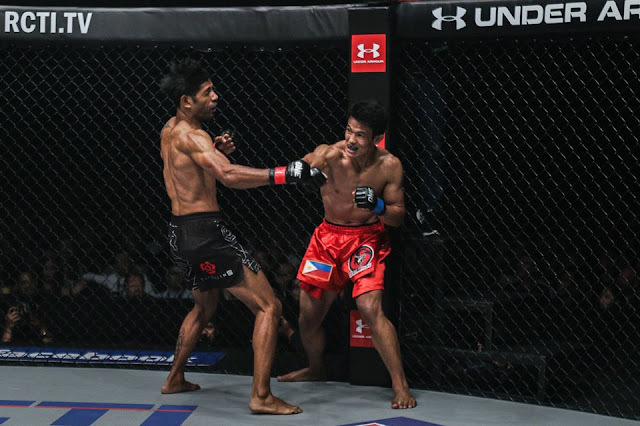 Watch the Filipino MMA fighter from Team Lakay Edward Kelly as he wins his fight against Vincent Latoel of Netherlands. The fight was really dominated by Kelly and in the 2nd round, Kelly connects a one-two combination that knocked out cold Latoel. The fight was ended via KO at 3:03 left in the 2nd round. Kelly improved his record with 8 wins including 3 losses while Latoel dropped his record to 16 wins with 18 losses.